This live webinar took place on September 14, 2014. Approved by CCHI for 1 instructional hour. Excellent topic, excellent presentation, lots of very useful information that will improve my classes. I did find the information during the training very helpful. Good tools provided for immediate use. Instructors in interpreter training programs know that giving feedback involves much more than assigning grades and moving on to the next topic. In order for students to develop and improve their skills, instructors must be skilled in the art and science of providing effective feedback. This webinar will prepare instructors to use feedback as a teaching technique that fosters the learning and performance of their interpreter students. Jacolyn Harmer, MA, DEA, AIIC, was born and educated in the UK. After obtaining her BA, she graduated from the European Union in-house interpreter training program and began her career as a conference interpreter based in Brussels. 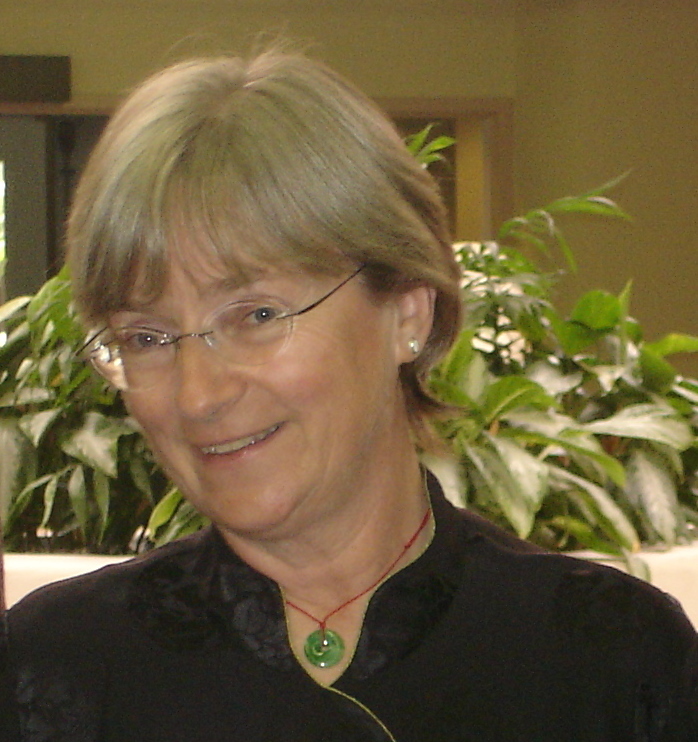 She first taught interpretation at the Polytechnic of Central London before joining the Monterey Institute of International Studies Graduate School of Translation, Interpretation and Language Education (MIIS) faculty in 1985 to teach full-time, while continuing to freelance interpret and translate. Today, she remains part of the MIIS teaching team, as well as a practicing interpreter/translator. A member of the International Association of Conference Interpreters (AIIC), she earned the Diplôme d’Études Approfondies in interpreter education (University of Geneva, FTI), as well as an MA in Hispanic Studies (MIIS), and served for several years on the AIIC Training Committee. Her clients have ranged from heads-of-state-&-government, to medical missions in the Spanish-speaking third world. She has designed and contributed to Interpreter Trainer programs/workshops in the US, Europe and Asia. Her translation of Pédagogie Raisonnée de l'Interprétation (Seleskovitch & Lederer) was published in 1996.